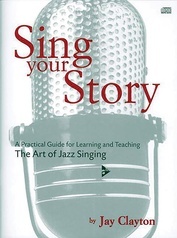 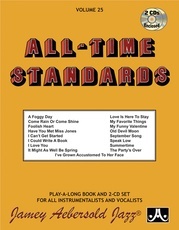 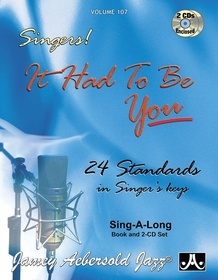 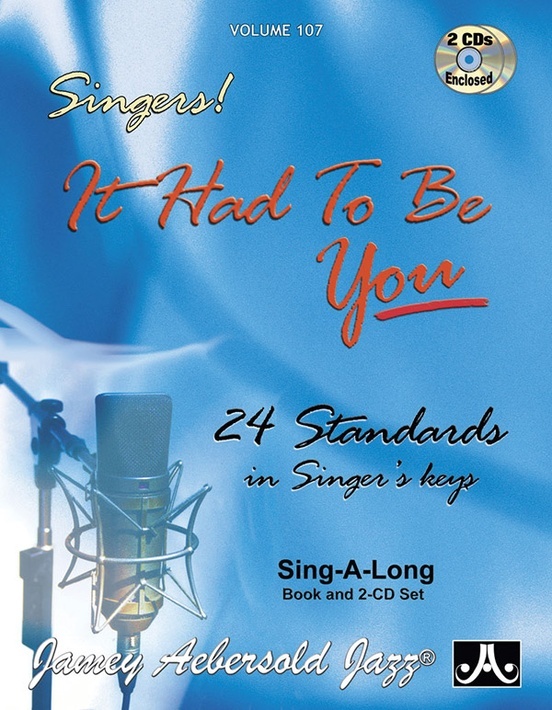 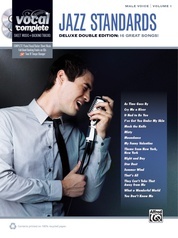 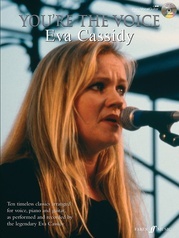 Includes 24 beautiful, well-known standards in keys comfortable for most female singers. 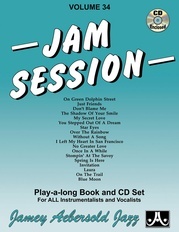 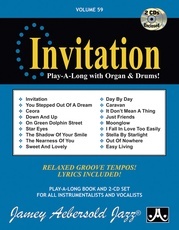 The first class rhythm section plays each song with special sensitivity and with the singer in mind, including intros that help orient the singer to the first melody note. 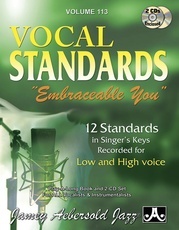 Special stereo separation allows piano playing vocalists to eliminate the piano track and play/sing along with just bass and drums. 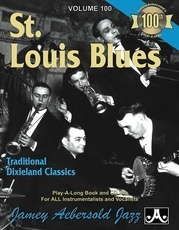 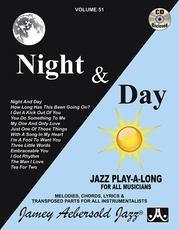 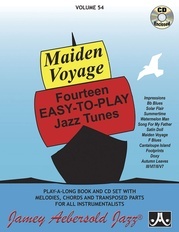 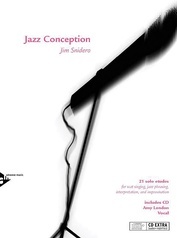 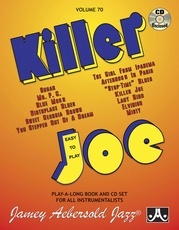 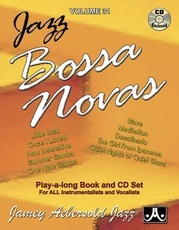 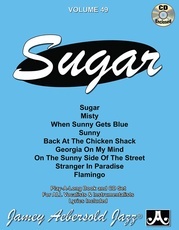 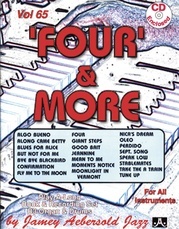 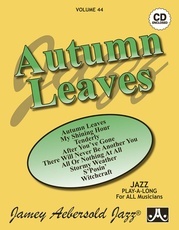 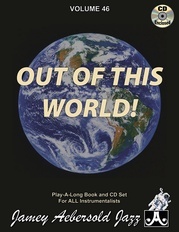 The book includes lyrics written over the melody notes, piano cues, and chord changes in C (Note: this book does not contain transposed parts for B-flat, E-flat, or bass clef instruments like other play-alongs). 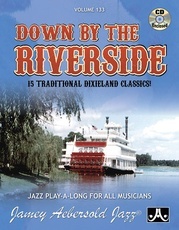 Rhythm Section: Steve Allee (p); Tyrone Wheeler (b); Jonathan Higgins (d). 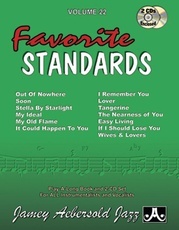 Titles: It Had To Be You (E-flat) * Misty (C) * Time After Time (Ab) * Stars Fell On Alabama (Ab) * September In The Rain (C) * I Cover The Waterfront (E-flat) * Days Of Wine And Roses (C) * Stardust (Ab) * But Not For Me (B-flat) * That's All (Ab) * Summertime (D-) * My Funny Valentine (C) * I Thought About You (C) * Body And Soul (B-flat) * Alone Together (C) * Skylark (C) * Bye Bye Blackbird (C) * You Go To My Head (C) * East Of The Sun (E-flat) * What's New (G) * What Is This Thing Called Love (G) * Fools Rush In (G) * A Foggy Day (C) * Love For Sale (F-).